This 3300 Series is perfect for long days by providing comfort and durability. 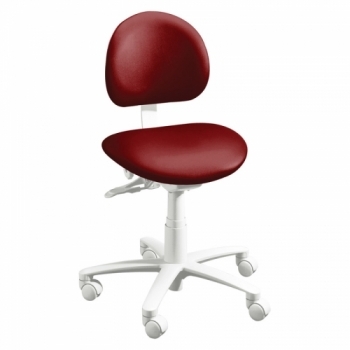 Contoured ergonomic seat cushion allows for proper weight distribution. 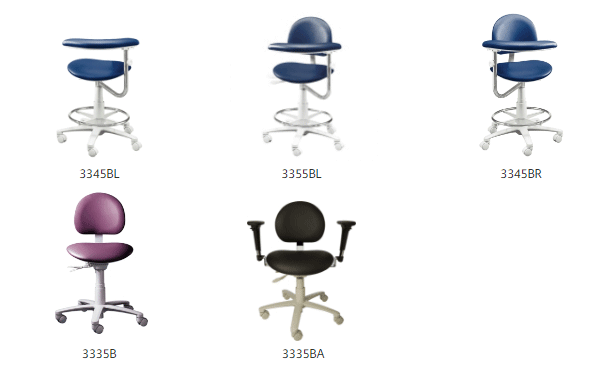 Ergonomics, Comfort, Durability … All at a Great Price. 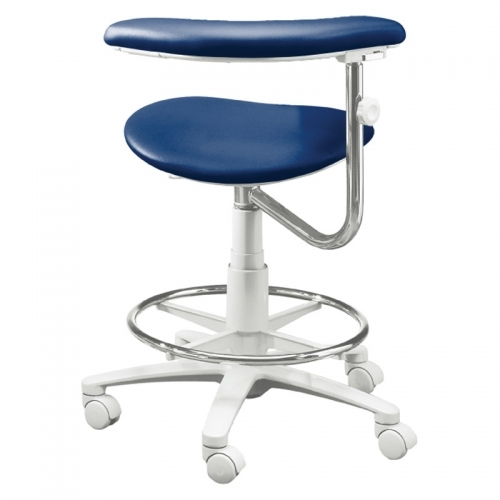 Pneumatic height: 18" – 25"
Pneumatic height: 22" – 31"